Get ready for the 2019 race season! 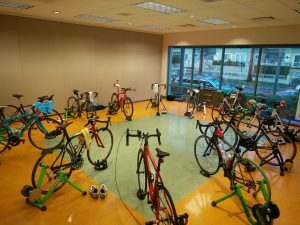 Improve your swimming technique, get fitter and faster on the bike, and develop some fast legs on the run. We train year-round and with the guidance of some of the most passionate coaches in BC. The atmosphere is friendly, and very supportive. Let our team of certified coaches and supportive athletes help you attain the success you’re looking for! You also can find us at Triathlon BC. *Select practice dates are cancelled due to holidays or team events. Check the Schedule or TeamSnap for details. 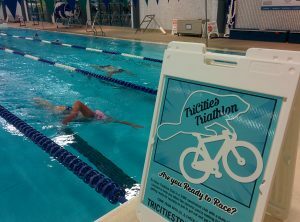 Tri-Cities Triathlon Club is a Triathlon British Columbia sanctioned club operating from the Port Coquitlam, Coquitlam, and Port Moody area.